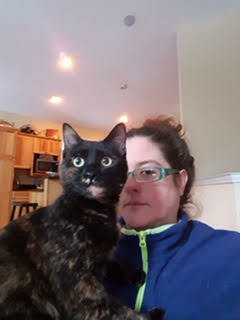 Sitter Bethany came on board when she was 18 years old. 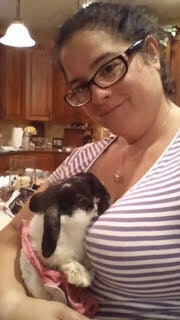 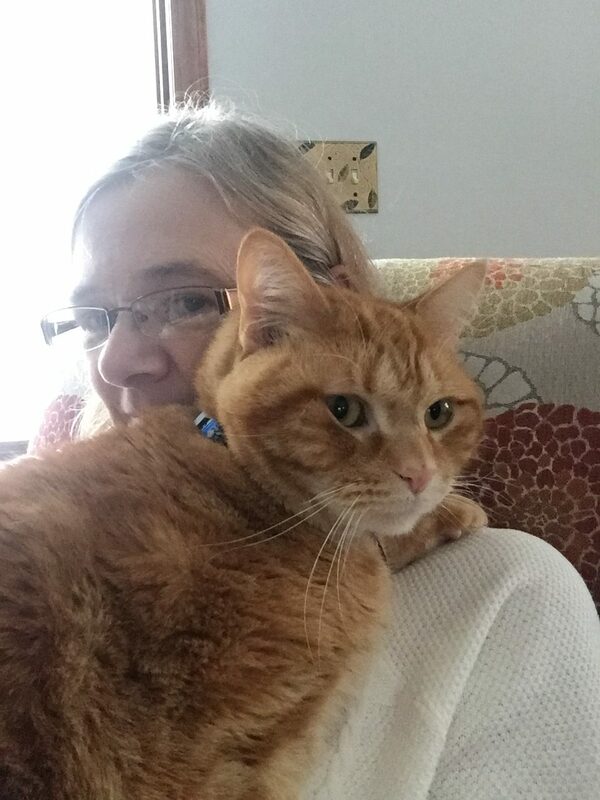 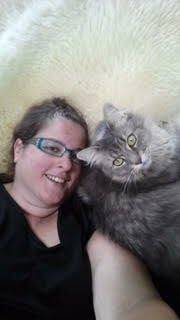 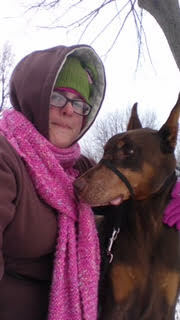 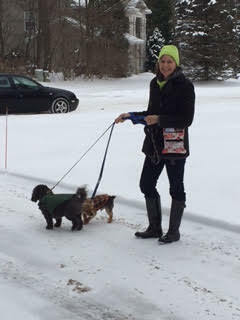 She has worked with both Lakeshore Pet Sitters LLC and Pet Sitters Plus LLC for 19 years. 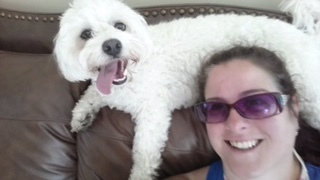 A native of Spring Lake, Bethany grew up with cats, dogs and a variety of household pets. 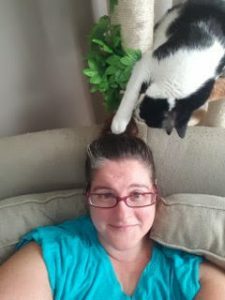 She brings to us her experience working in the grooming and daycare industry as well as her corporate background with Pet Smart. 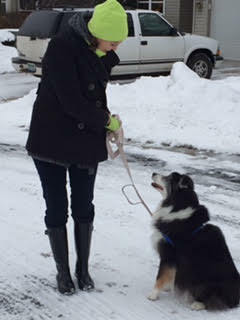 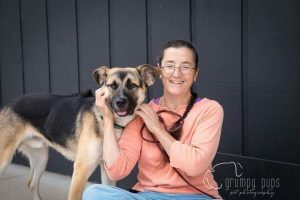 She is a certified dog trainer and has worked with various rescues and shelters. 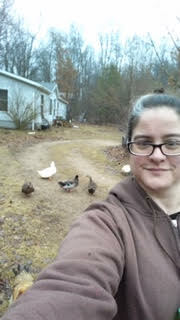 She also has knowledge of birds, reptiles and a special interest in aquatic turtles. 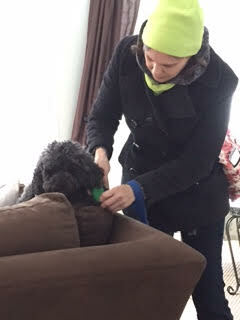 Sue has been caring for our pet clients since the first day we opened for business. 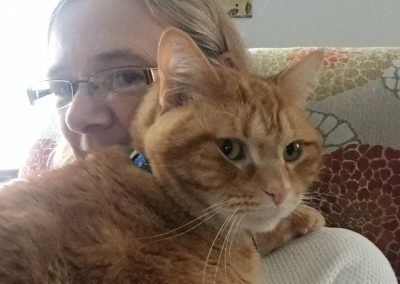 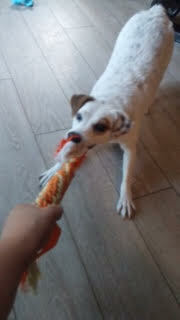 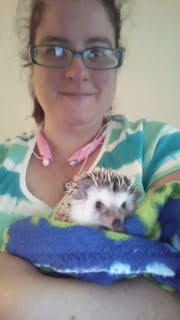 While working and raising her family she found time to help to grow the business petsitting on weekends and holidays. 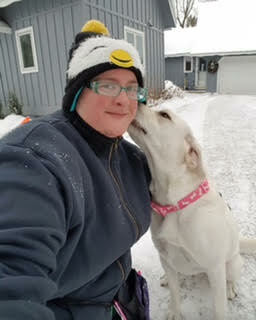 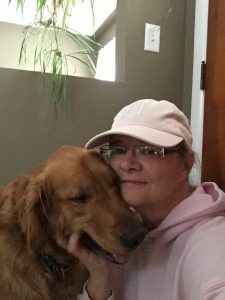 A native of Grand Haven, she grew up with family pets both cats and dogs and has raised a generation of Golden Retrievers of her own. 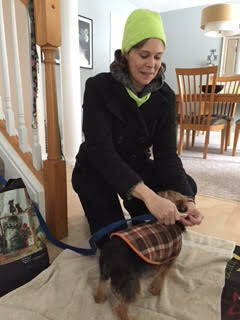 Now a grandma she brings to our feline and canine clients her familiar steadfast caregiving and commitment. 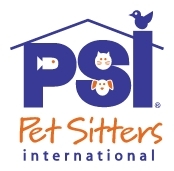 Lakeshore Pet Sitters LLC is a charter member of Pet Sitters International (PSI), the world’s leading educational organization for professional pet sitters. 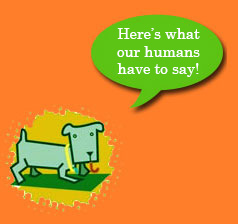 It’s an organization of nearly 1,000 member services designed to help establish industry standards.